Nowadays as the cost of LED bulbs go down and the bright efficiency performs more and more better . The traditional halogen roll up display lights will still exists for a long time ? 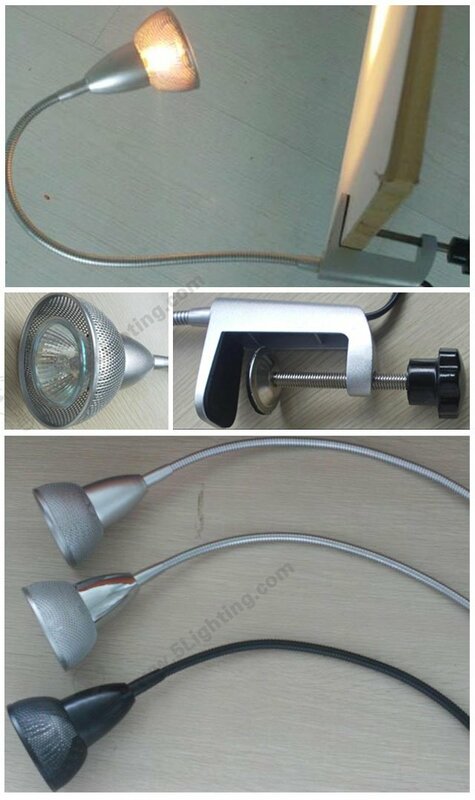 Which one will you choose when you decide to buy these display lights ?